Veterinary researchers at Oregon State University have identified a unique group of proteins that indicate the presence of transitional cell carcinoma – the most common cause of bladder cancer – and may lead to a new assay which could better diagnose this disease in both dogs and humans. Sheepdogs, collies, and terriers seem particularly susceptible to this type of cancer. By the time the cancer is diagnosed, it is usually too late to save the dog’s life. “Research of this type should first help us develop a reliable assay for this cancer in dogs, and improve the chance the disease can be caught early enough that treatments are effective,” said Shay Bracha, an assistant professor in the OSU College of Veterinary Medicine. 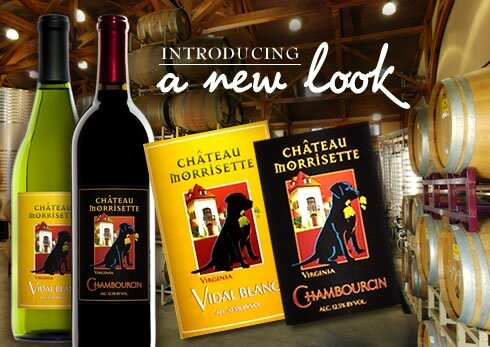 I seem to be developing a theme of late…it started with my posts about dogs in the world of wine. Closer to home, those who have joined Canine Catering on Facebook know that we are having a bit of a argument in the local media about dogs being allowed in outdoor cafes and bars. Yes – believe it or not – that’s the state of play here when it comes to dog-friendly establishments – so many just haven’t tapped the market for the dog owner. And now…this post is about beer for dogs. Dawg Grog. It’s made in Bend Oregon by a beer lover named Daniel Keeton who is also passionate about his pooch, Lola Jane. Since Daniel works in a brew house named the Boneyard Brewery, he wanted Lola Jane to be able to share in his work. Dawg Grog is a brew using the Boneyard Brewery’s malted barley water, glucosamine and organic vegetable broth. It can be served as a treat or over food. It’s available in all 50 US states. A six-pack is $36. I’m really impressed by the ingredients used in this product and it’s encouraging to see dog owners continuing to find ways of caring for their dogs and involving them in their everyday work. Since my last blog post, I’ve received a lovely email from Kelly at Écluse Wines. 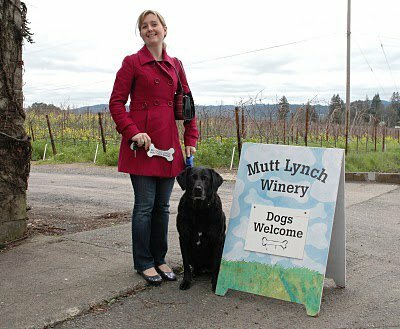 She thought my readers should know the story behind the wine and wanted to make sure everyone could see a picture of their wine label. The Saga began in 1996 when our 30 acre vineyard on the Westside of the Paso Robles appellation was planted. Our property caretaker, Duane Robinson, lived on the property with Bingo, his longtime, faithful companion who, due to glaucoma, was blind. They were simpatico companions as Bingo would bark to alert Duane, who was very hard of hearing and Duane would be Bingo’s eyes. In 1998 Bingo had aged. We searched for a true assist dog for Duane and found Dogs for the Deaf in Oregon. They are a terrific organization that rescues dogs and trains them as assist dogs. After passing the application process, Duane was matched with Toby. She was a great help to Duane as his hearing assist dog and a wonderful addition to the vineyard. As Toby aged we discovered she was a diabetic. 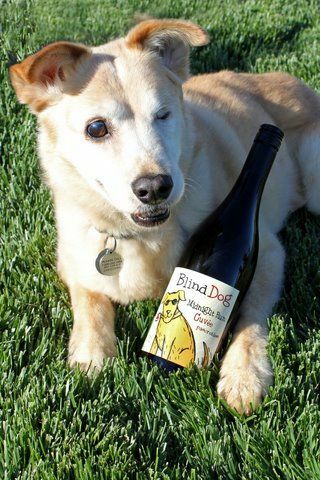 In the summer of 2008 Toby lost her sight – a true irony to have two blind dogs on the property and especially for Toby, since she was an assist dog. But as with Bingo, nothing deters Toby from enjoying life amongst the vines! In their honor, a percentage of our proceeds will be donated to Dogs for the Deaf in Central Point, Oregon. The animal welfare sector is comprised of many volunteer organisations. 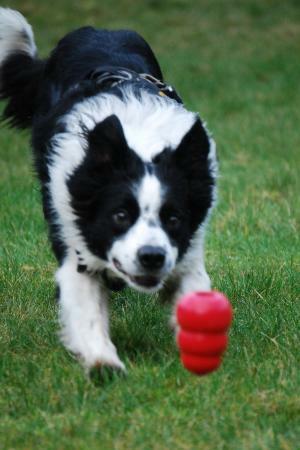 One special one working in the Oregon and Washington area is Fences for Fido. This volunteer effort has been working since 2009 to build fences for dogs so they can be released from their chains. Chained dogs rarely have the quality of life of other pets and are vulnerable to aggression from other dogs who are able to roam into their territory and take advantage of the dog’s restrictions. Studies show that dogs who are chained can respond in one of two ways: they become aggressive or they become withdrawn and unresponsive. More importantly, dogs who are chained are unlikely to have the same bonds and stable relationship with their owners/family. Many are isolated and live a lonely existence and suffer from neglect. Without prejudice, Fences for Fido assists these dog owners by building fenced sections on weekends. Materials and time are all donated and there is also support for neutering/spaying and veterinary care when needed. The group works to educate families about dog care during the extreme seasons of summer and winter. This group also follows up with families that have received its assistance twice each year to ensure that the dogs remain unchained and in good condition. Almost 300 dogs have been helped by Fences for Fido so far.